Sapa, in the northern mountains of Vietnam, a 9 hour train ride from Hanoi, is absolutely beautiful. I am surrounded by green mountains, farmland and low cloud – it really is breathtaking. The weather changes suddenly in Sapa. The days start quite chilly but temperatures rise to the mid 20s for midday, then the evenings cool down and it starts to get foggy and damp. Our hotel provides electric blankets for the beds and they really are necessary! It is the first time we have felt cold in 3 months. Hmong seller: “What a beautiful name!” Even if your name is Gerald. Sorry Gerald. Hmong seller: “You buy from me!” This is not really a question. You BUY from her! These ladies are amazing saleswomen. They scare me. I cannot say no to jewellery. 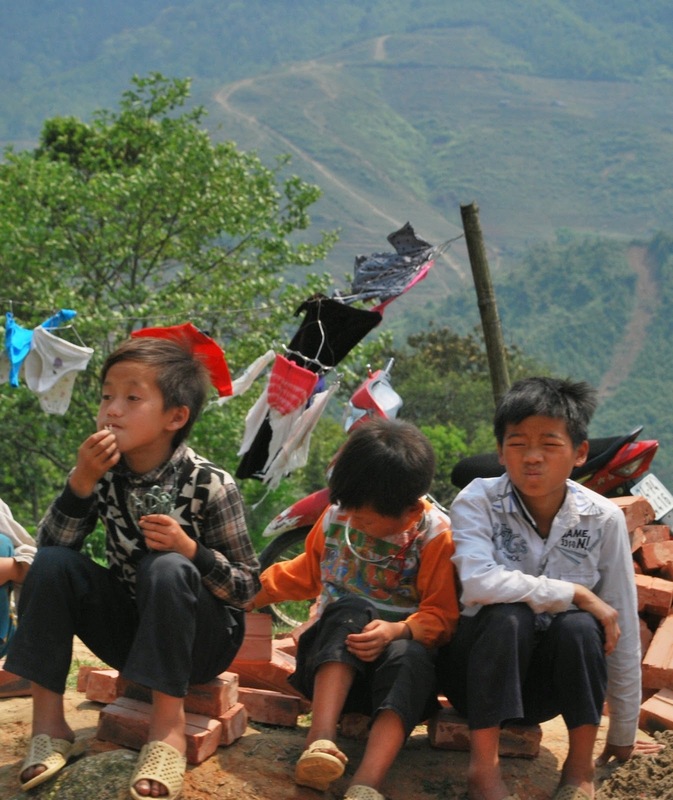 Most people come to Sapa to go trekking to Fansipan mountain and to visit nearby hill tribes. 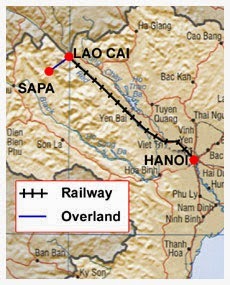 We booked a 2-day-1-night trek with a home stay in the village of Lao Chai. We were super lucky with the weather, both days were sunny and dry unlike the previous days with sudden thundery showers and low cloud that swallowed you up out of nowhere. We had a trekking guide who lived in a local Hmong village; she was absolutely fantastic, she spoke amazing English and knew the mountains and trekking routes like the back of her hand. We had another 4 people in our trekking group; a guy called Noel from Lewisham, Arnold from the Netherlands, Anna from Denmark and a lovely Spanish couple on their honeymoon. 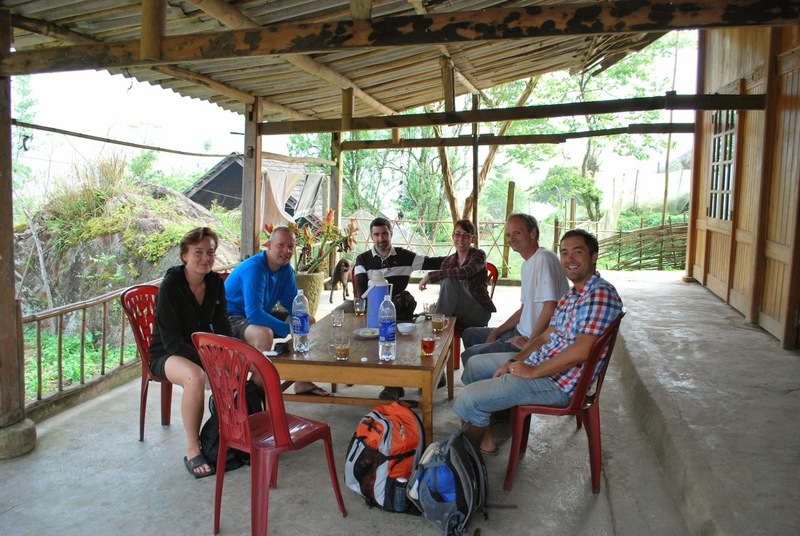 The first day was spent trekking until mid-afternoon. We saw some pretty stunning scenery as we walked – rolling hills, rice paddies and all sorts of wildlife were everywhere we looked. We stopped off for lunch in a mountain village along with all of the other trekkers in Sapa (quite a lot of people, I expected it to be a little quieter if I’m honest!) and had some fried rice or noodles whilst resting our legs. After this we had a 2 hour walk to the village we were staying in overnight. Our home stay was basic but nice. 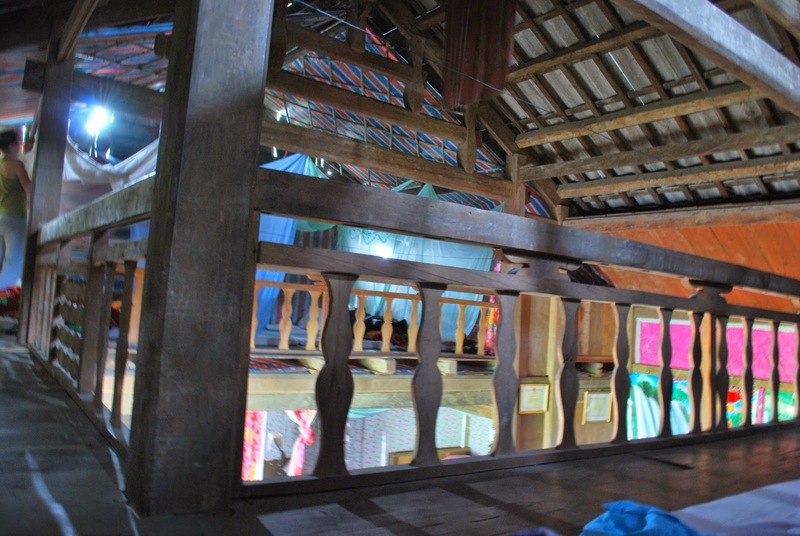 The family had a huge wooden house, they lived in the downstairs area and all of the trekking guests slept upstairs on a mezzanine floor. Our beds were mattresses on the floor and we all had a mosquito net. The morning after we slept there, Noel, who was a few beds down from me, told me he had woken up to what he thought was a cat on his mattress. However, on closer inspection he realised it was a giant rat… It ran off and disappeared through a hole in the wall. I am very glad I didn’t know this during the night. The family made us an amazing dinner with all sorts of little tasting dishes of traditional food, from tofu and fish to chicken curry and beef, it was yummy. 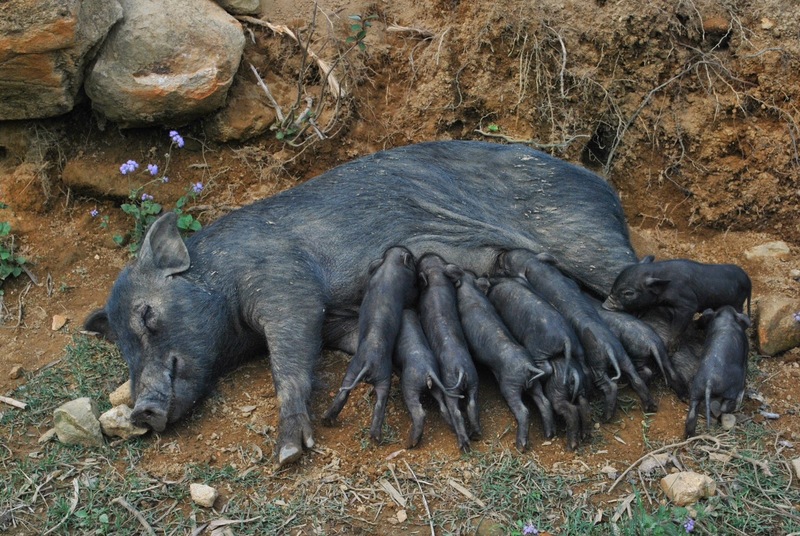 They also pretty much force fed us rice wine. Rice wine is really rather horrible. It’s very strong and almost makes you gag! They made it themselves and served it from a water bottle, nicknaming it ‘Happy Water’. I had a few before hiding my shot glass! The second day’s trekking took around four hours. 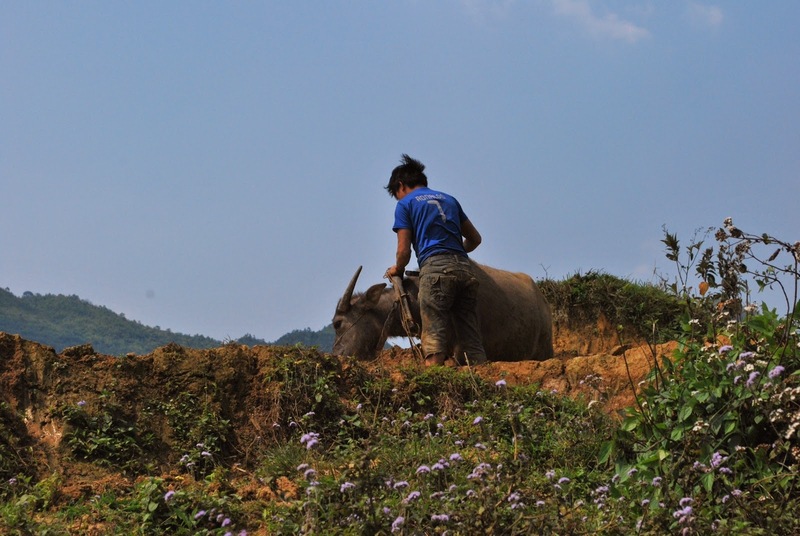 This was a little more challenging than the first day as our guide gave us the option of going off the beaten track a little, so we skirted around the borders of rice paddies and sat on the top of waterfalls as we made the descent back to the village road to head back to Sapa. We arrived back around 4pm. We had booked an overnight train to Hanoi so we quickly freshened up and got the bus to the train station. Our next stop was Halong Bay and Hanoi Backpackers Castaway Island. 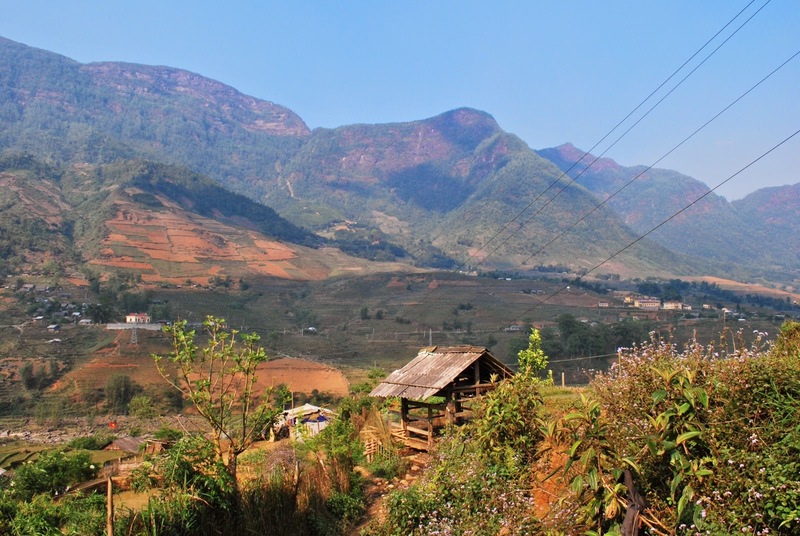 ACTIVETRAVEL ASIA would like to recommend Sapa Trekking & Homestay tour.At an elevation of 1,600 meters, Sapa is a delightful former French hill station situated in the mountainous region of Vietnam's northwest, close to the Chinese border. 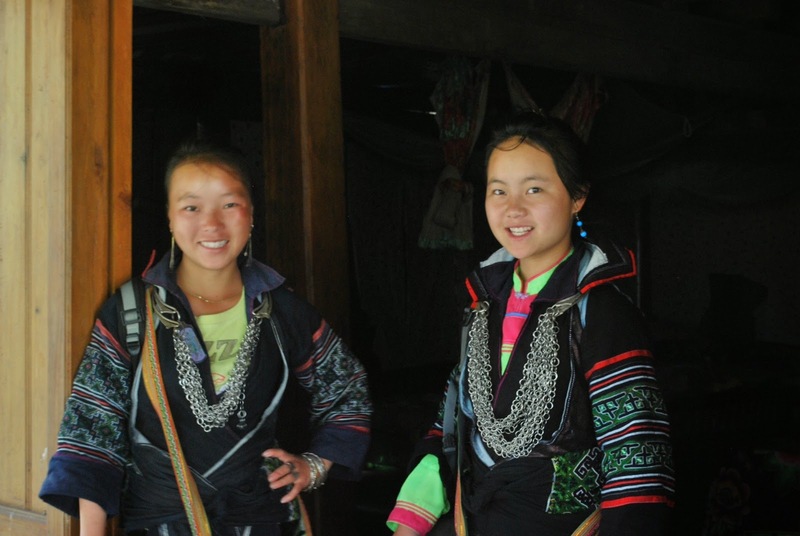 The region is home to many ethnic minority groups, each wearing traditional and colorful attire. 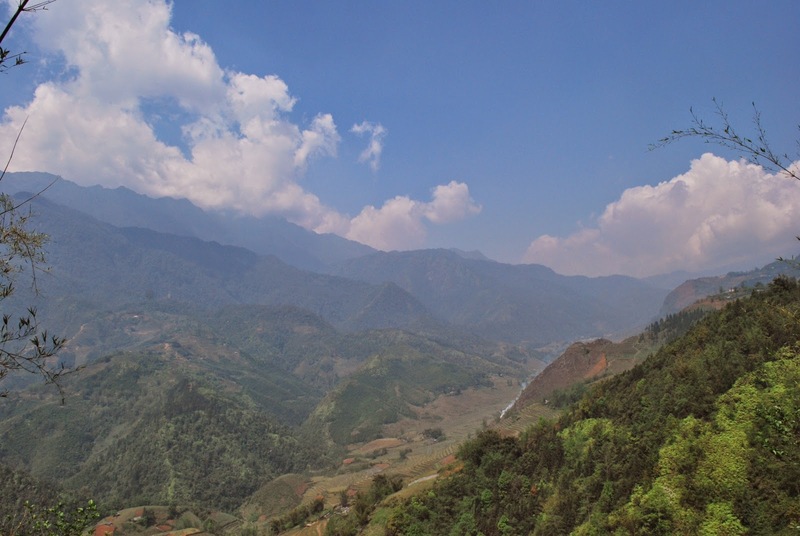 This trip includes a trek through the hills and valleys of the Sapa region, discovering several different minorities along the way. 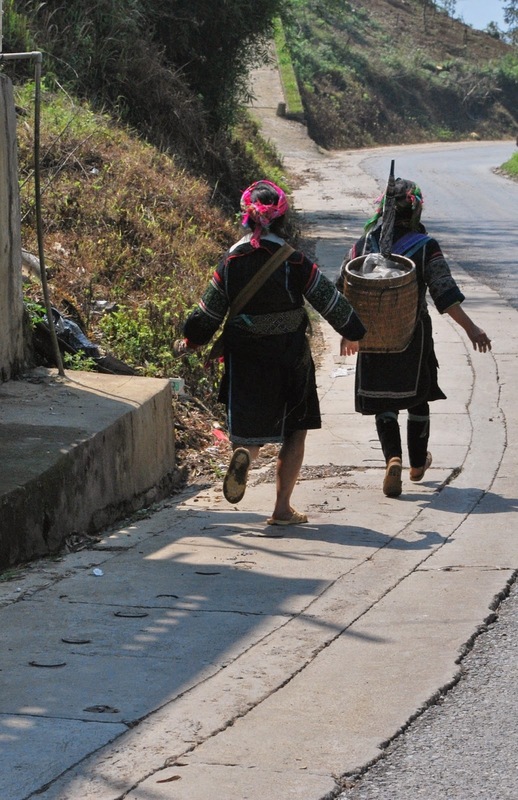 You will experience overnight accommodation in the hospitable villages of Giay and Tay ethnic minorities. The apparent hardships are worth it though as we walk through some of the most spectacular scenery that Vietnam has to offer and experience unique villages culture.